England’s Futsal squad take on Croatia at a sold-out St. George’s Park next week, with both games being streamed live by the BBC. With no tickets left on sale for the games, on Sunday 23 and Monday 24 September, this is the only way for Futsal and football fans alike to catch the action. It’s the first game of the new season for the Futsal Lions, with head coach Michael Skubala naming his squad for the double-header earlier this week. And it’s a tough test in store for England, with Croatia sitting over 40 places above us in the Futsal world rankings. 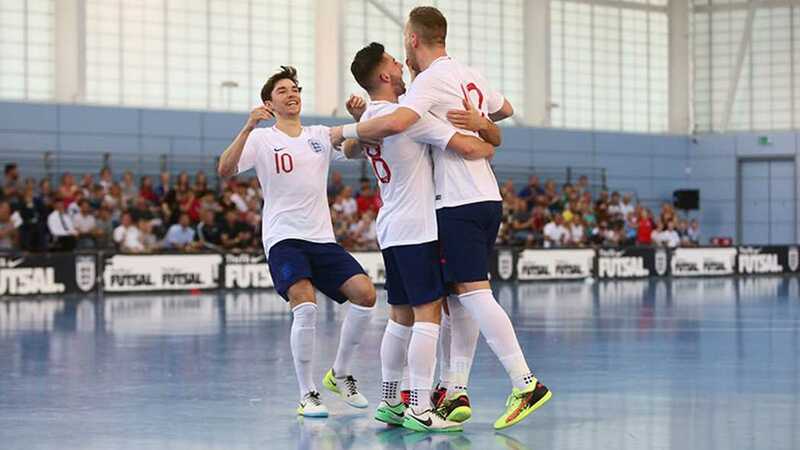 The games form part of England’s preparations for their FIFA Futsal World Cup Qualifiers which take place in January 2019 and follows on from two games against Poland at the national football centre in June.